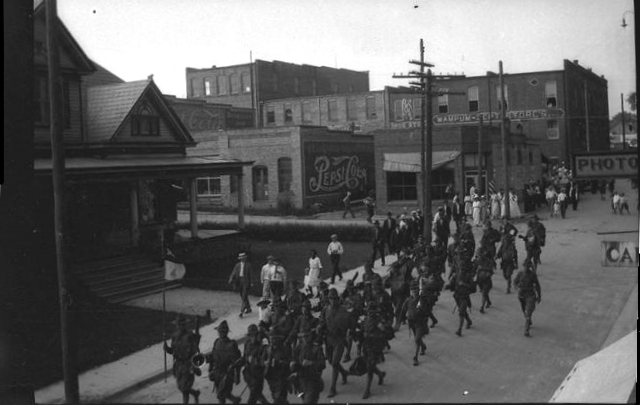 For more information visit the Lincoln County Historical Association website. 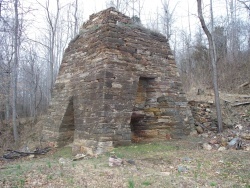 The Madison Iron Furnace was built near Lincolnton. Madison Cold-blast Charcoal Iron Furnace, owned by James F. & R. D. Johnson, was built in 1809 on Leiper's Creek, outside Lincolnton. By 1815, North Carolina had 23 iron works, mostly in the Piedmont area. By 1823, Lincoln County had ten operating forges and four furnaces, producing 900 tons of bar iron and 200 tons of cast hollow ware items.